Madam Celeste is a psychic in a small town in North Texas. She is happy with her routine and her life. Or so she thinks. When she finds a toy boat in the local stream her world gets shaken up and the action becomes almost more than she can handle. 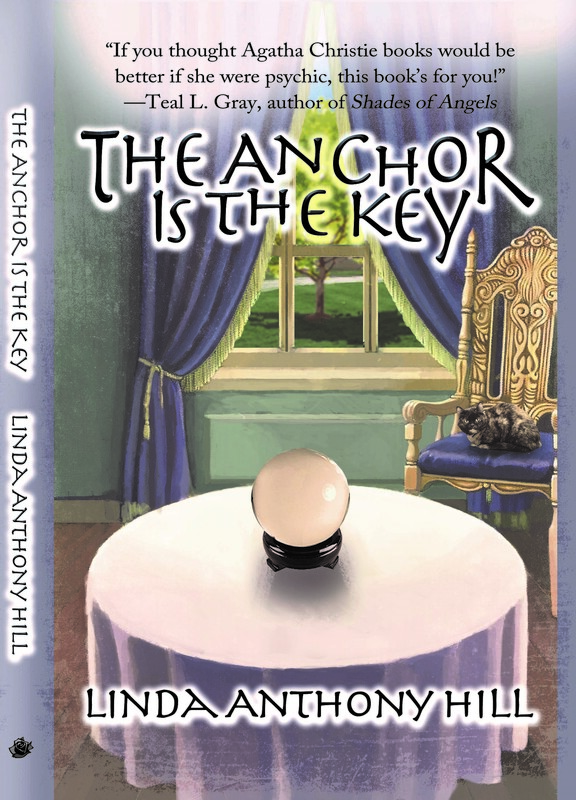 The Anchor is the Key is a light read about a psychic who gets drawn into a paranormal murder mystery with a splash of romance. Look for it on Amazon or get your favorite venue to host a book signing. Contact Linda to make arrangements. Published October 26, 2017 Available from Amazon in Paperback, Kindle and Audio, or from any online bookseller including Barnes & Noble.